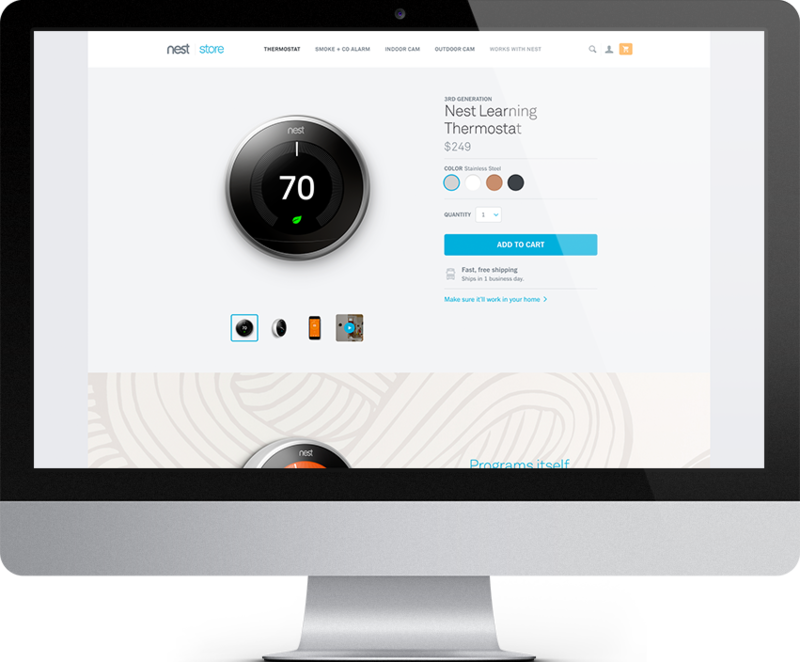 Nest Labs is a home automation producer of programmable, self-learning thermostats, sensors and security systems. 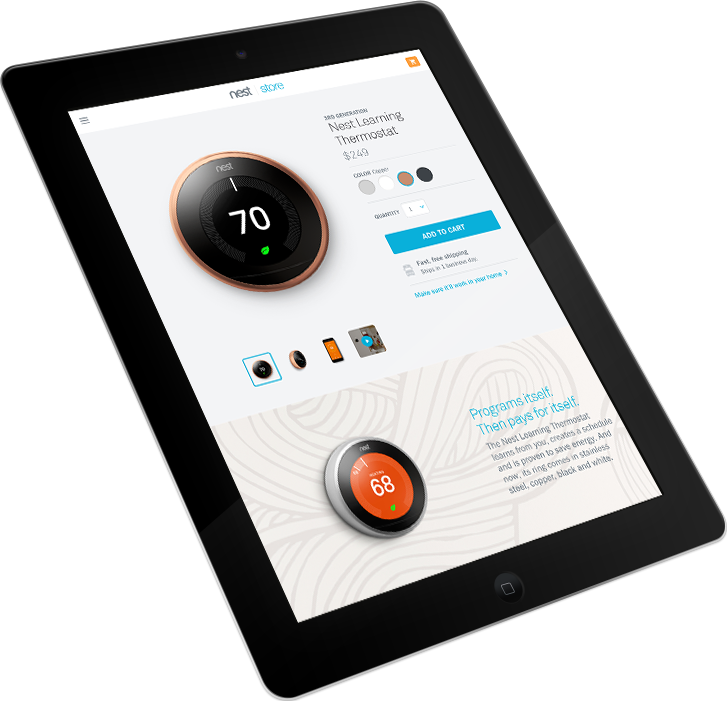 All NEST products can be managed using the NEST app, which gives users complete control of all systems from any device.  Using EmberJS, Appnovation built customized web portals for various stakeholders including customers, partners and enterprises within the NEST app. 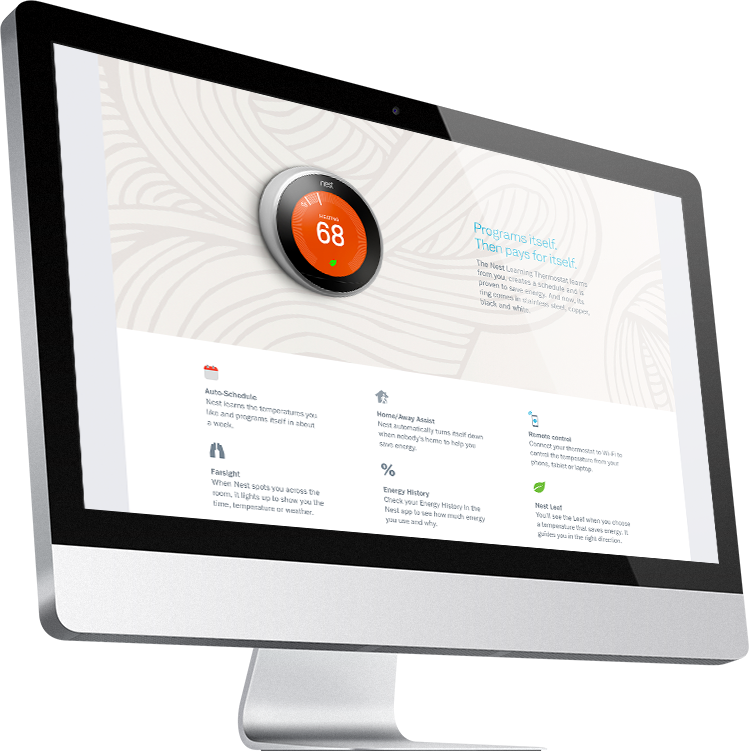 Working with NEST, Appnovation improved the build process so that development time could be reduced and user experience could be improved through working on optimizations to improve app performance. Appnovation also built a coupon and promotions feature for the eCommerce store which included theme changes and advertising elements. With a technical implementation point of view, Appnovation assisted with standardizing the design to be mobile responsive and work across the wide range of devices and browsers customers use to connect to the app. Through working collaboratively, Google NEST and Appnovation were able to increase sales to $1 million in sales on a high traffic day, which translates to 300-500k users following through with purchases. Through working collaboratively, Google NEST and Appnovation were able to increase sales to $1 million in sales on a high traffic day, which translates to 300-500k users following through with purchases.